Pinterest burst onto the scene in the year 2010 and became one of the very first platforms to appeal to our visual senses. The way they allowed users and businesses express themselves in pictures, GIFs and other image types quickly caught on to about 200 million active users. About two years ago, they brought video promotions into the loop. For a website that has built its success on visual content, there was no way this was not going to catch on. Some two years after their introduction, here is a basic rundown of the entire service. 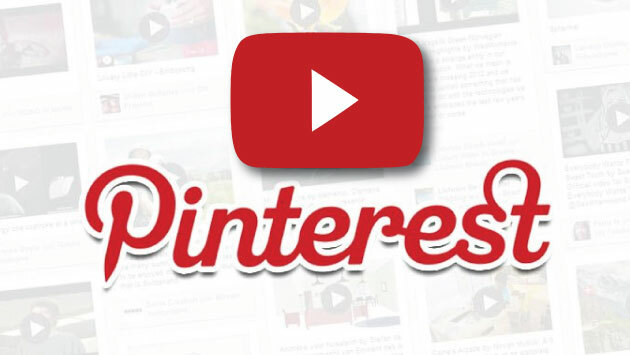 Creating pinned video ads on Pinterest does not require special knowledge of any kind. Before you can start using the promoted feature though, you would need to have a business account running. This type of account does not require any additional hassle to run. Asides the fact that you get access to a slew of tools and some more analytics, there is really no difference between it and some other non-business profile. On creating a business account, Pinterest will also add an ad account to your profile. When you want to run multiple campaigns at once, you will be able to add more ad accounts. Note that you can only work with one business name on a single business account. If you have more than one business, you will have to create another business account for that one with a separate billing information. 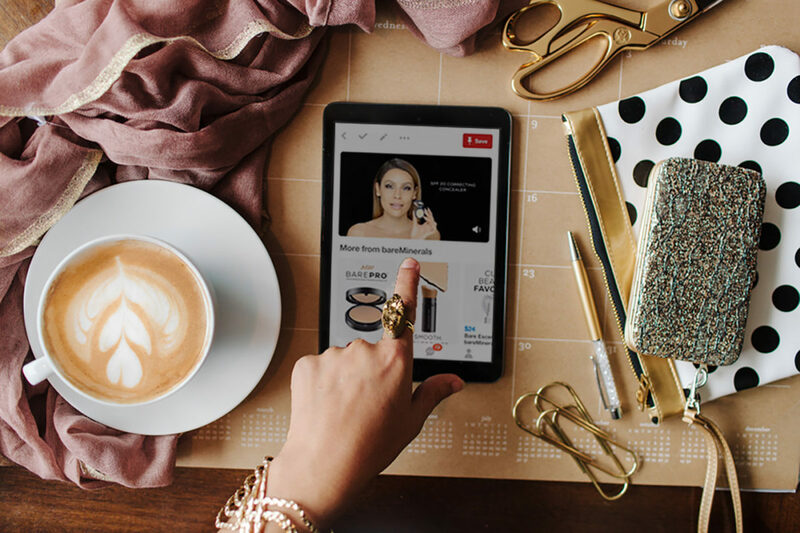 Are Pinterest video ads worth it? This is a very valid question on more levels than one. YouTube is the go-to content provider when it comes to video marketing. So, why would anyone want to use Pinterest? Personally, I believe the question should be why any business would not want to use Pinterest. As of the time of this writing, Pinterest has more than 200 million active users to its name. Those numbers are not useless in any way as they make sure the platform drives 5% of all referral traffic from online sources. That also makes them the second largest driver of traffic and even more effective than both of Twitter and Instagram combined. 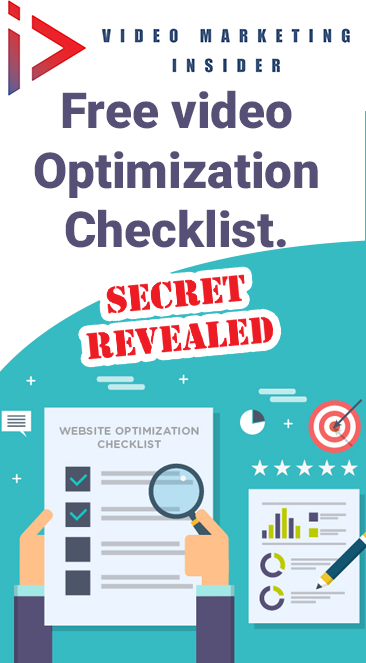 If that does not convince you, the very fact that the video ad allows you incorporate many aspects of SEO makes it a preferable idea for content marketers and advertisers. For these set of people to love the pinned video section of the platform, it must be doing something else right. That can be seen in the numbers – a whopping 87% of users have bought into a product or service just because of Pinterest. Overshadowing that statistic is that one that confirms a further 93% of users using Pinterest to plan a purchase in the future. At this point, the topic does not need more flogging. If you would also like to get started with creating your own pinned video ads, follow the steps below. Like we mentioned at the beginning of this piece, you don’t need a degree in marketing to start creating video ads. You might want to hire a professional marketer to get things done for you if you are running on a large scale though. No matter which way you opt for, the basic processes remain the same. Create a business account: We talked about this earlier, so we won’t take your time again. To get started on a business account, you can go here right now. You will find that in your business account dashboard. Go through the provided specs so that your video can come out the right way. Don’t forget to also choose a thumbnail that will drive curiosity and thus, engagement. Add a Description: Pinterest allows you add textual descriptions (up to 400 words) to your videos. This is a good place to insert some keywords that are related to the video and/ or brand you might be promoting. 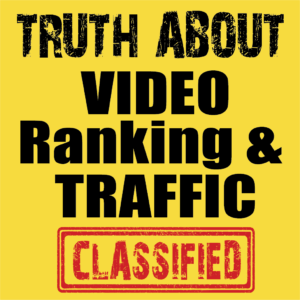 Even though the description won’t be made available until the user clicks on the video, it is still a good ground for SEO purposes. Select your Board: Once you have gone through the steps above, you will receive a prompt to select a suitable board for your pin. Ensure the pin has appeared on the board before you go on to create your ad. Create a campaign: The next thing would be to create a campaign with a unique ID. That helps you identify different campaigns that you might be running concurrently. If you’d like to put spending caps on the campaign, Pinterest allows you do so here. Set Goals: Pinterest offers you two types of goals: consideration and awareness. Awareness should be your goal if all you want is for customers to know more about you and your brand. You should go for consideration if you are interested in making a sale or getting them to commit in one way or the other. Duration/ Budget: The next screen brings you to a page where you can select the date when you want your campaign to start and also, when you’d like to stop it running. You also get to choose a plan that defines how much you are willing to spend on your campaign. You are on your way to getting into the market many marketers have been exploiting for a couple of years now. 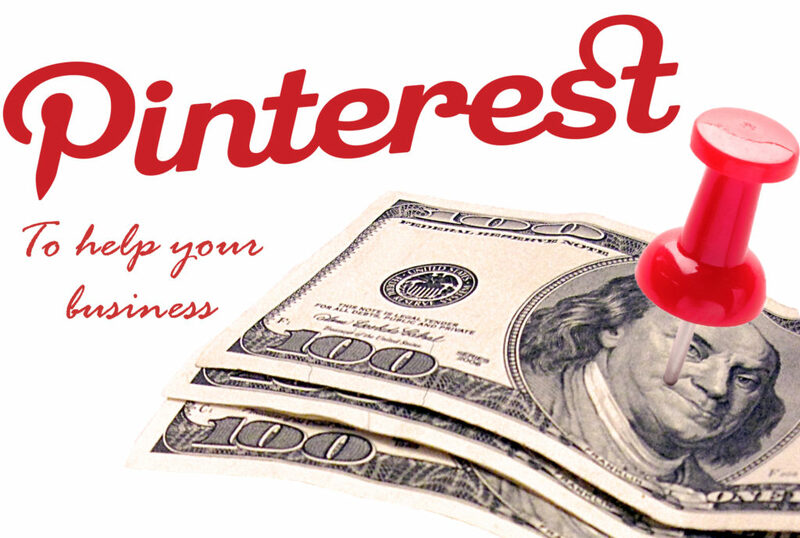 Pinterest shines in the fact that they allow you tailor your ads according to the market you want to break into. After creating and starting a campaign, they will also support you in offering standard metrics to tell you about the clicks, impressions, saves and average watch times on each video content you have up there. With the auto-play feature intact, you can be rest assured your content will always catch the user’s attention. If the first few seconds have been properly designed to captivate, that is. PS…If you liked this post on Pinterest Video Ads, then please share it and let us know your thoughts. 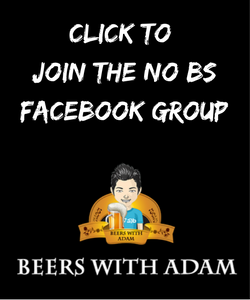 Join the Facebook Group if you Dare!